Dear friends, this a pleasure to announce that on Thursday 15 November 2018 the historical Bocca 1775, one of the oldest bookshop open in Italy, will launch a new series of books in which I am proud to be part of. 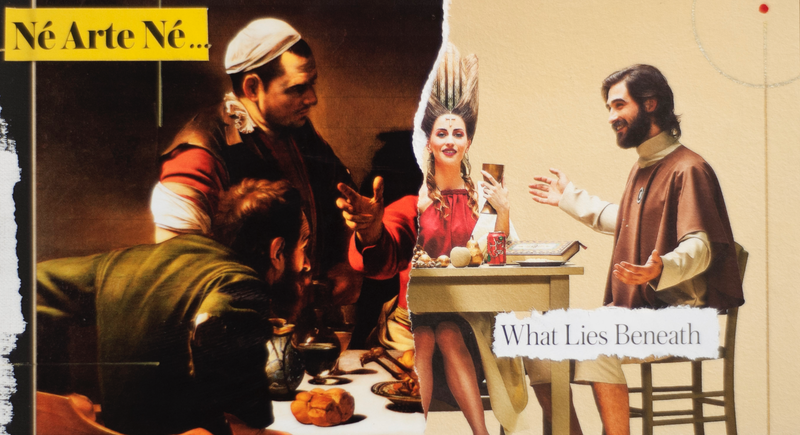 Monica Silva, known for her psychological portraits, puts herself at stake and creates for the historical Bocca 1775 publishings a series of photographic art works with many inclusions elements inserted in small books of 25 copies entitled "Beauty is Freedom" handmade and tied to Hannehmuhle cotton paper 21x18cm. The words that accompanies the works is extracted from the book "On Photography" by Susan Sontag, and it regards a famous quote by Man Ray:" I photograph what I do not wish to paint and I paint what I can not photograph. " These works are part of Monica Silva's archive of polaroids, analogical and digital BN and color photographs with mixed technique composed of acrylic, paper strips and freehand drawings on canvas and fine art photo paper. Among the selected photos, many known faces of the movies and the music scene. The series is called I Girasoli (the Sunflowers) realized in 30 numbered copies and in unique pieces from works of artists, philosophers, poets and scientists for Bocca 1775 publisher. Libreria Bocca 1775 is open 7/7 days from 10:00 to 07:00pm non stop in the very heart of the city and a few steps away from Duomo: Galleria Vittorio Emanuele II, 12 Milan. Cari amici è con piacere che vi informo che ci sarà il lancio dei nuovi libri d’arte per la storica Libreria Bocca 1775. Giovedi 15 novemnre 2018. 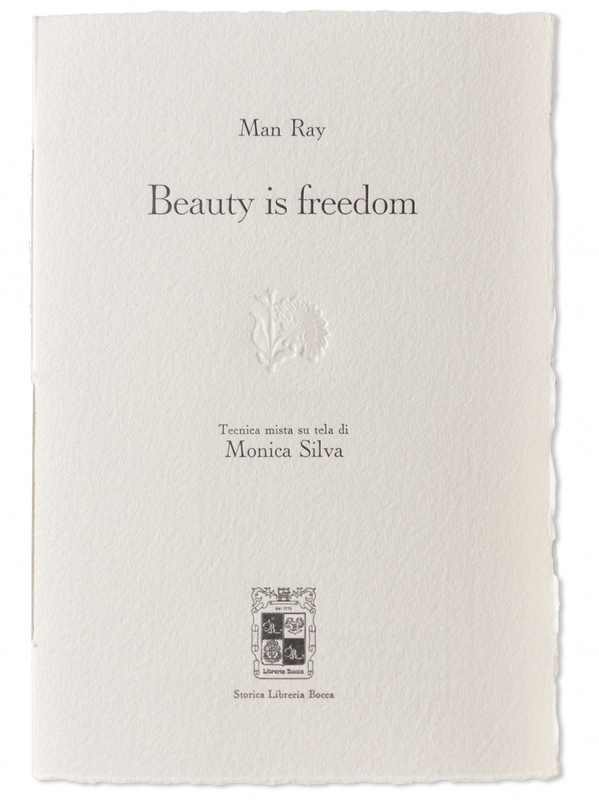 Monica Silva, conosciuta per i suoi ritratti psicologici, si mette in gioco e crea per la storica libreria Bocca 1775 una serie di 25 esemplari fotografici con inclusioni materiche varie inserite in piccoli libri dal titolo “Beauty is Freedom” fatti e rilegati a mano in carta cotone Hannehmuhle 21x18cm. Le foto scelte da Monica Silva, fanno parte del suo archivio di polaroids, fotografie BN analogiche e digitale con tecnica mista composte da acrilico, carta strappata e disegni a mano libera distese su canvas e carta fotografica fine art. Tra i le foto scelte, molti volti conosciuti del cinema e della musica. Libreria Boca 1775 è aperta 7/7 giorni dalle ore 10:00 alle 19:0 orario continuato.